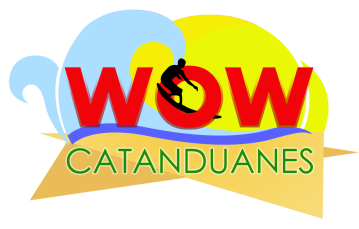 WOW Catanduanes accepts any comments, suggestions, or constructive criticisms as to pursue and improve the website. Any remarks on the post would be appreciated! You may email directly to wowcatanduanes@yahoo.com. Or fill out the contact form below. Thanks for visiting the site!